Should you install an office garden? The science is in: if you want productive employees, surround them with plants. Perhaps this seems obvious to some people. Seeing as homo sapiens are over 200,000 years old, and we have only been working in office environments for just over a century (or .05 per cent of how long we have existed as a species), it would seem obvious that we would have a strong affinity with the natural world. This is why it makes sense when researchers from The Royal College of Agriculture in Cirencester, England found that students show a 70 per cent increase in their attentiveness levels when taught in a room with plants. That is no small increase of productivity. Then there are the health benefits. The Agricultural University of Norway found that sickness rates fell by 60 per cent in offices with plants, because a decrease in dry skin, colds, sore throats and dry coughs is a result of a plant’s ability to release the majority of the water it takes in back into the local atmosphere, increasing the moisture in a room. 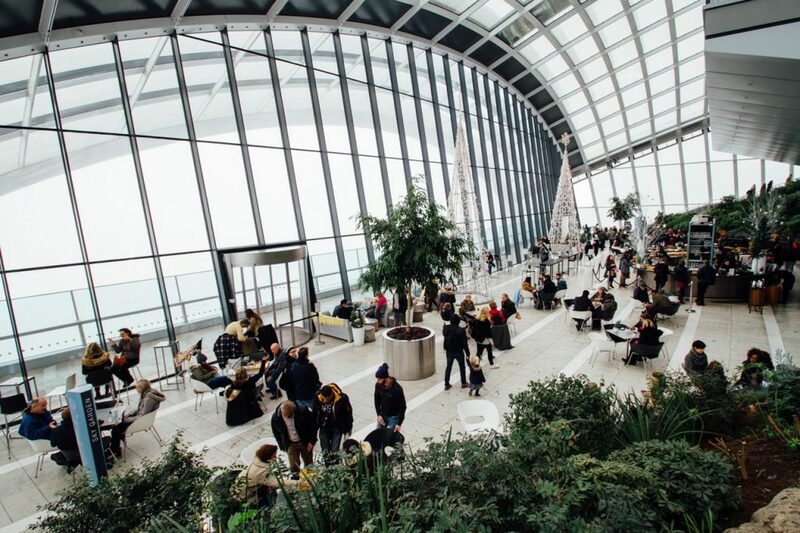 Plants also eat pollutants, yes EAT pollutants, such as formaldehyde, benzene and trichloroethylene that are commonly found inside spaces such as offices. NASA research found that plants can remove up to 87 per cent of these organic pollutants (Volatile Organic Compounds) within a 24 hour period. So now we know that a business without some greenery is shooting itself in the foot, what sort of greenery works for you? As a business owner, you have the choice of either implementing a passive garden, or an active garden. A passive garden will have all of the health benefits as mentioned above, such as reducing sickness levels in the workplace, but will not be something staff necessarily interact with. Gardening programs have been shown to benefit those with mental health issues, including depression and anxiety, while potentially relieving the effects of stress on people. Because of this, your business may benefit more from an active garden in which staff are directly involved in the maintenance of the garden. Creating edible gardens is therefore the best way to involve staff and improve their mental health and stability, as they have more invested in the longterm growth of the garden compared to a passive garden, such as a vertical wall. This is not to say that passive gardens cannot have impressive results on the productivity of your staff. Vertical walls are a great way to make the most of a small work space, as well as softening the space and dampening the effect of sound within the workplace. 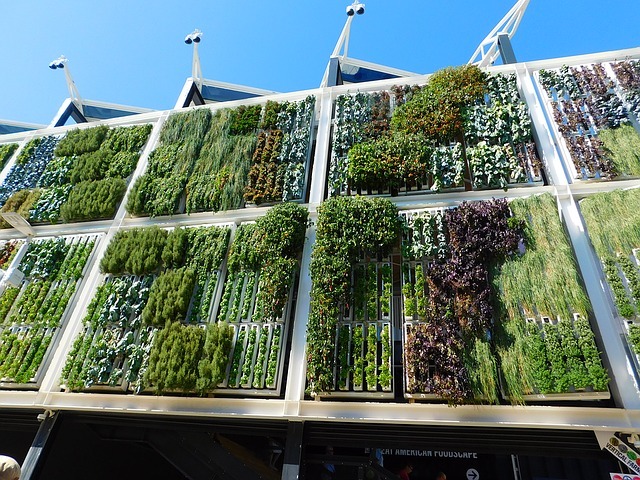 Passive gardens, such as vertical walls, can soften environments, dampen sound, and improve health outcomes.